It’s true, I wrote this book. Yeah, I don’t quite believe it either. Now available in American, British, French, and Portuguese versions. They tell me it’s also being translated into Persian, but I’ll believe that when I see it in the Tehran airport. I studied sociology from 1999-2007 at Harvard University, ultimately earning an A.M. and a Ph.D. in the subject. Along the way I served as a research assistant, a teaching fellow (head teaching fellow, thank you very much), a non-resident and resident tutor (senior resident tutor, thank you very much), and a senior thesis advisor. After I defended my dissertation in January 2007, I joined the Harvard faculty for a semester, teaching two courses in sociology. Since returning to Minnesota, I’ve taught at Macalester College and Rasmussen College, and have occasionally reviewed manuscripts for the journal New Media & Society. 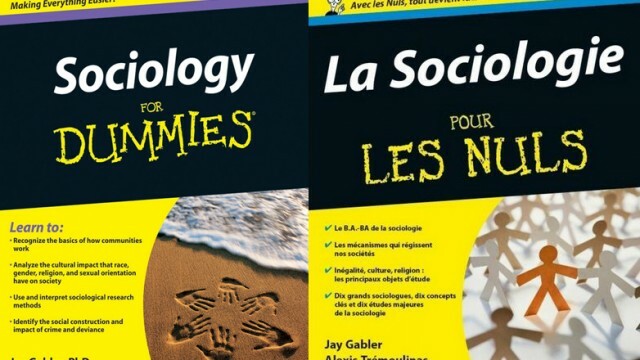 My peer-reviewed research publications in sociology include the book Reconstructing the University (with David John Frank, Stanford University Press, 2006) and papers in Sociology of Education (also with David John Frank) and Poetics (with Jason Kaufman). During my academic career I attended multiple conferences, including the Harvard-Oxford-Stockholm Graduate Student Conference at the University of Oxford and the annual conference of the International Toy Research Association (seriously) at the University of London.